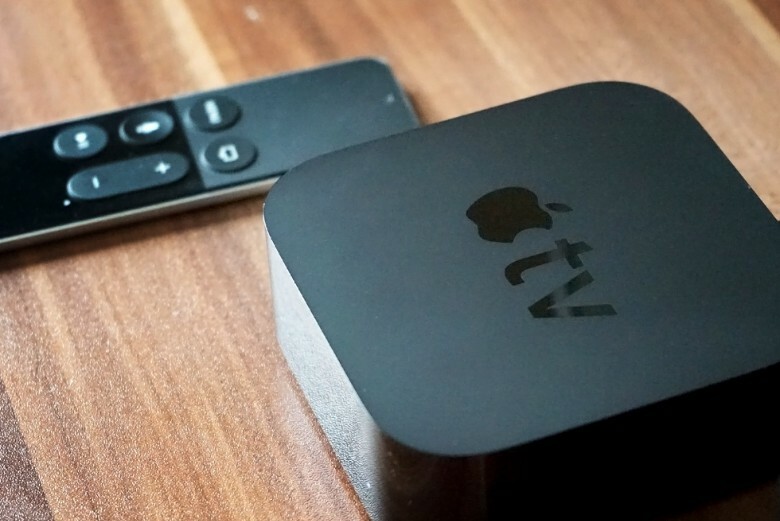 An Apple TV streaming service will probably never come. The tough negotiating tactics made famous by former Apple CEO Steve Jobs are starting to hurt the company in the era of Tim Cook, according to a new report that reveals the company’s planned TV service failed to launch as a result. Eddy Cue, Apple’s senior VP of internet software and services, supposedly angered TV industry execs more than any other Apple employee during the negotiations with companies such as Disney and Time Warner. The Wall Street Journal spoke with multiple cable-industry executives about Apple’s plans to expand into TV, confirming many rumors over the past five years that have claimed the company explored everything from making its own TV, to trying get TV-channel owners to sign-on for a video streaming service that would have cost $30. While Eddy Cue has been praised as Mr. Fixit in the past thanks to his negotiations with record labels for iTunes as well as improving Maps and Siri, when it comes to striking deals in TV Land, one exec says Cue’s “We’re Apple” strategy doesn’t work. The report details a meeting between Mr. Cue, former Time Warner CEO Glenn Britt, new CEO Jeff Bewkes and other executives to discuss adding HBO, TNT, CNN and other channels to Apple’s streaming package for cord cutters. Talks with Disney and CBS didn’t go any better, even though Disney CEO Bob Iger sits on Apple’s board and CBS CEO Les Moonves said he would probably sign a deal. Cue reportedly made demands that would have completely changed the way TV channels fuel profit growth. Apple demanded that Disney freeze the monthly rate per viewer it would pay to license its channels which usually get rate increases annually. Talks were ongoing until last year, but it appears that the company has abandoned them for now. Instead of launching a TV streaming service, Apple decided to add apps to the Apple TV last year, giving studios the ability to create their own channels on Apple TV with their own subscription rates. The company is also dabbling with its own original content with its new Planet of the Apps reality TV show and “CarPool Karaoke“.